A mindset change is needed to give a further boost to air cargo’s ability to handle post and e-commerce, according to one industry leader. While relationships between airlines and postal operators are developing well, the inclusion of handlers and airports into the relationship could boost efficiency further, says Stan Wraight, president and CEO of Strategic Aviation Solutions International. And he thinks system integration should reach beyond airlines and postal agencies and include handling agents and airports, if airlines want to take full advantage of the possibilities inherent in e-commerce. 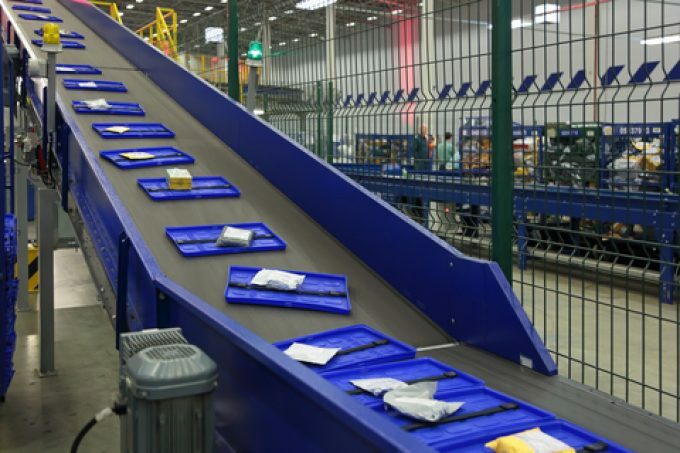 While e-commerce has had significant repercussions for the density of mail traffic compared with the first-class mail airlines used to carry, it does offer promising opportunities for them to work with postal agencies to develop commercial products. The combination of airline speed and networks with the unrivalled last-mile delivery capability of postal operators could lead to very competitive commercial offerings, said Mr Wraight. Some postal agencies have been innovative and moved to develop creative solutions for e-commerce, he noted. He pointed to Australia Post, which offers customers in its home market the ability to shop online in the US. The agency’s website sports a link – The secret way to shop for stuff from the USA – which directs visitors to the site of ShopMate, a freight forwarding service that gives shoppers a US address to enter when making purchases from US online merchants. 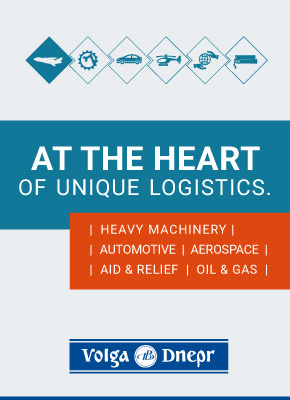 The goods are sent to a depot where they are consolidated and flown to Australia. But Mr Wraight thinks more can be done, provided the ground handling aspect is well integrated, which requires handlers to be in the loop. Also, some regulatory issues need to be sorted out, such as the importer of record issue to enable postal agencies to clear goods on behalf of consumers. “This is a new way of thinking. It’s not something that could be developed tomorrow. It requires a mindset change by carriers, GHAs, airports and customs,” he said. Meanwhile, the increasingly close link between airlines and postal operators is certainly becoming clear. In a sign of current trends, this month Lufthansa Cargo announced it was deepening its ties with China Post to elevate their collaboration into a strategic co-operation which will shorten transit times, improve quality and further develop digitalisation. Initially, the agreement “has a weekly scope of the cargo capacity of one Boeing 777 freighter on the Shanghai-Frankfurt route”, said Lufthansa. The news followed an announcement by Qatar Airways, which reported a 40% rise in its air mail tonnage in fiscal 2017-18. More than 100 tonnes of air mail transit its hub in Doha every day. In late October, the Middle Eastern carrier revealed it had rolled out an automated mail management system at more than 50 stations in its network. Management is bent on boosting its mail management capability further, through the integration of the vMail offering from logistics software provider Descartes with its in-house cargo IT platform. Earlier this year, Descartes spent $25.5m to acquire assets of Velocity Mail, which operates an electronic transport network that connects air cargo carriers with postal agencies, and provides scanning and tracking solutions for mail and parcel shipments. The combination of Velocity Mail’s solutions with the Descartes Global Air Messaging Gateway gives airlines a single platform to manage the lifecycle of all shipments, from mail and parcel traffic to larger freight, claims Descartes. According to Descartes, postal providers handle more than 60% of e-commerce volumes.